Home » Spiritual » What Does Your Chinese Zodiac Sign Say About You? Did you know you can find out some really interesting information about your personality based on the traits of the various animal signs in the Chinese Zodiac? 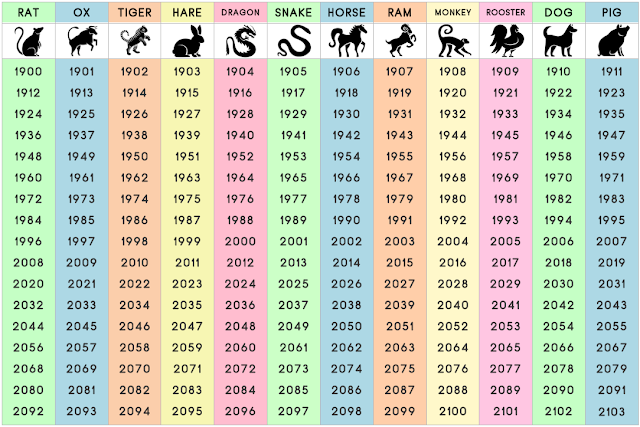 You can determine your Chinese Zodiac animal according to your year of birth; however, do note that the Chinese Zodiac is based on the beginning of the year in the Chinese calendar, not the regular calendar year. The beginning of the year in the Chinese calendar varies from year-to-year and often falls in late January if not early February.